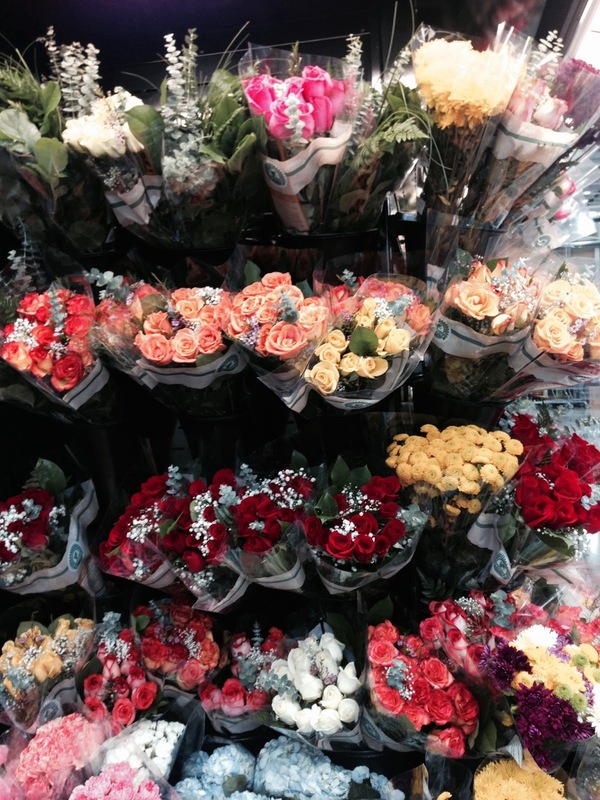 Grandma Fifi: Independent Costco and Aldi Blog: Happy Costco Valentine's Day! Have you seen the Costco wedding??? Costco Flash Mob Wedding from Costco Wedding on Vimeo.